The public is invited to attend Wings Over Wascana on May 31 in Regina. There will be displays and interactive activities for all age groups to get to know Wascana Marsh. There will be a short program and dedication of a marker beside the last tree planted by Richard St Barbe Baker at noon on June 5 in honour of World Environment Day. Details are available on the Man of the Trees Marker Dedication and Presentation Facebook page. The legacy of the pioneering “global environmentalist,” Richard St Barbe Baker and personal stories about him and his long association with Saskatoon will be shared by Robert White and Paul Hanley at the Prairie Star Gallery (1136 8th St East) at 8 pm, June 5. More details are available on Facebook. Discover and learn about Saskatchewan’s native plants on one of the Native Plant Society of Saskatchewan’s summer field tours. Contact Chet Neufeld at (306)668-3940 or info@npss.sk.ca to register. Want more information? Check out EcoFriendly Sask’s profile of the Native Plant Society of Saskatchewan. 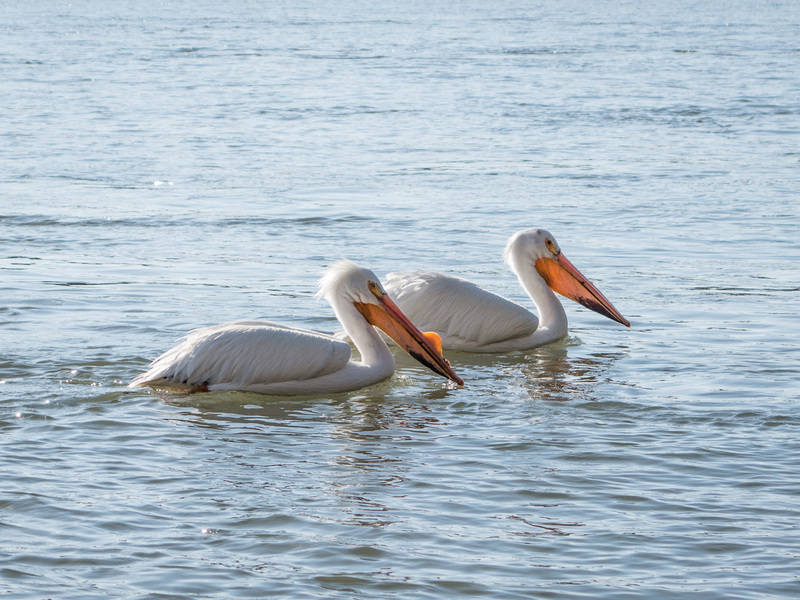 Join the Golden Eagles, a sub-group of the Saskatoon Nature Society, on June 12 when they visit the Biddulph Natural Area. The site combines sand dunes, natural grassland, and wetlands with over half of the native plant species of Saskatchewan. 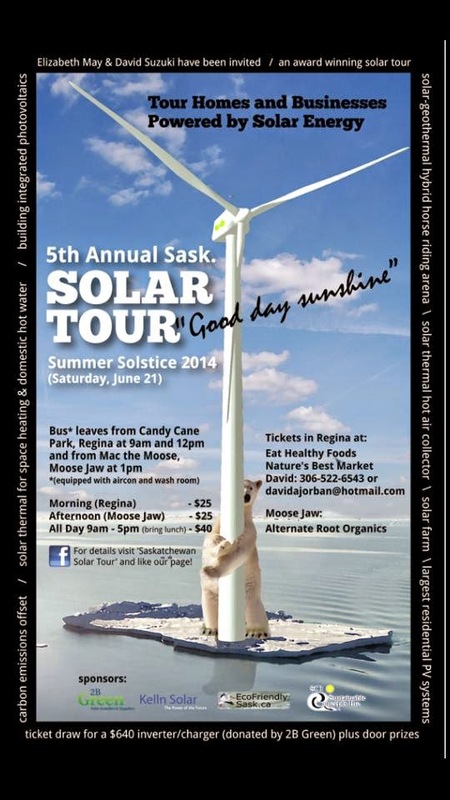 Take the 5th annual Saskatchewan Solar Tour and visit homes and businesses powered by solar energy, including a solar farm, a multiple-dwelling solar hot water system, and a solar/geothermal horse-riding arena. Tour Regina in the morning and Moose Jaw in the afternoon. Solar contractors and homeowners will be on hand to answer questions. Wouldn't it be great if we had a similar tour in Saskatoon? Want more information about solar energy? Check out EcoFriendly Sask’s article about solar energy for your home. Join the Saskatoon Young Naturalists as they monitor bluebird populations around Saskatoon. Space is limited so register right away. 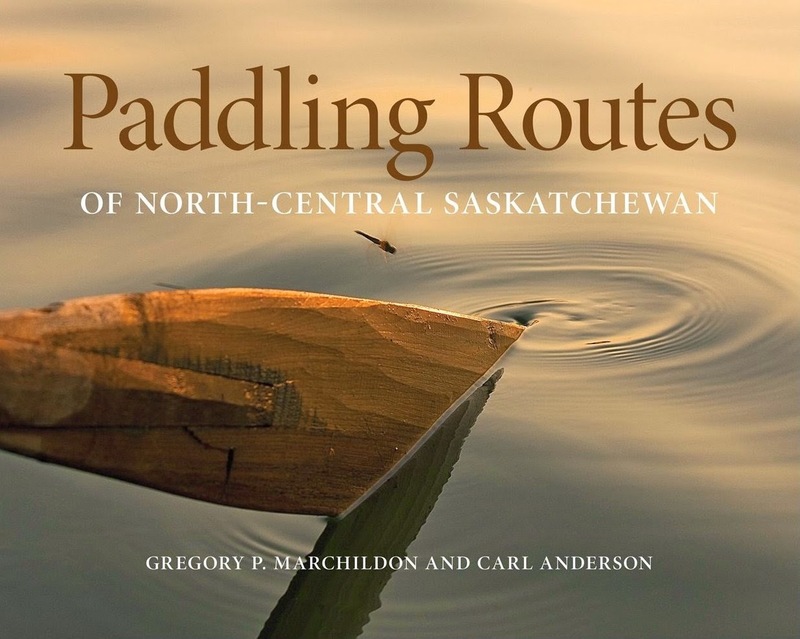 Paddling Routes of North Central Saskatchewan is a new publication by Gregory Marchildon. It lists potential start and end points, wilderness campgrounds, and sites to visit for 20 canoe routes with 50 illustrated maps. It’s available at McNally Robinson Booksellers and the Saskatoon Public Library.